Table Rock Lake is known for it's great bass fishing. Largemouth, Kentucky, & smallmouth bass are just a few types of fish you might come back with. Enjoy fishing at it's best in our new Tournament Series Ranger RT178. 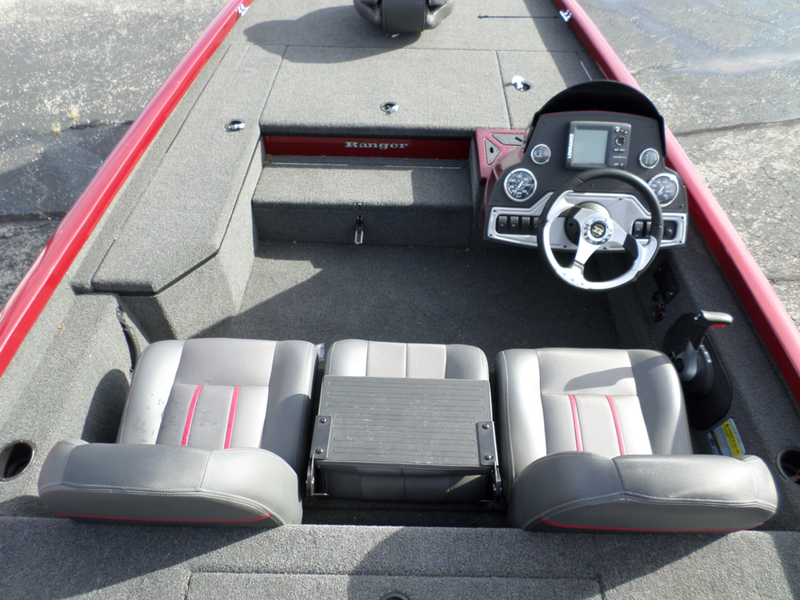 This fishing boat is loaded with everything you need to make the most of your fishing experience. 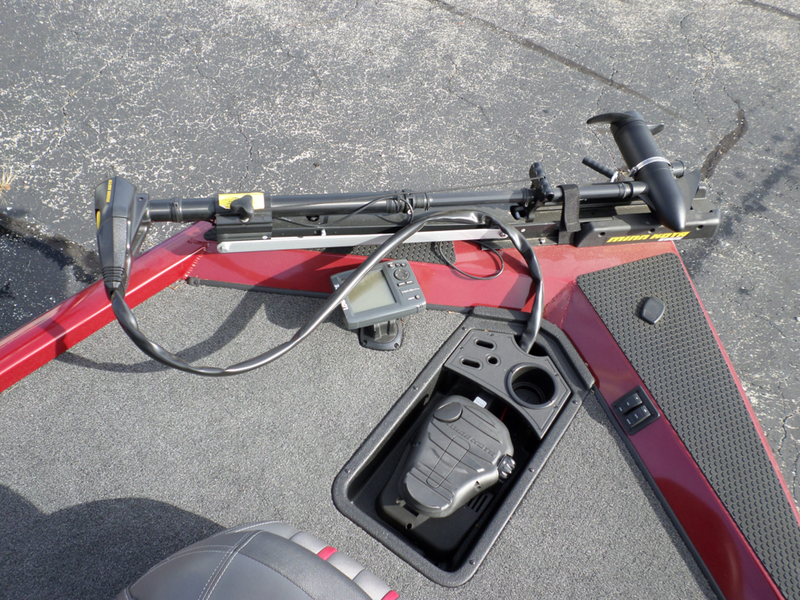 It features a 75 HP Mercury Four-Stroke motor, two Lowrance 5X Pro fishfinders (one on the bow and one on the console), a Minn Kota trolling motor with recessed foot control, spacious divided livewell, and much more. Come see why Ranger Boats are one of the best in the business and the choice boat of many of the top professional fishermen!